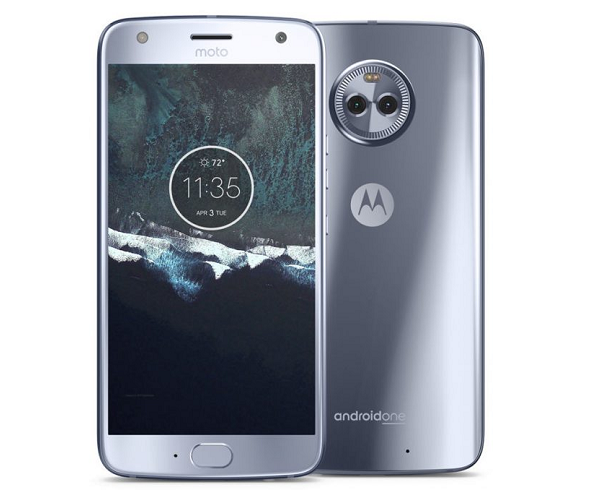 Lenovo owned Motorola has expanded its smartphone series by launching a new smartphone under X series, the Motorola Moto X4 which is a part of Google’s Android One program, it has got Qualcomm Snapdragon 630 processor, Octa-core 2.2 GHz Cortex-A53 chipset along with Adreno 508 GPU and 3GB of RAM and comes with 32 GB of internal storage which can be further expandable. It runs on Android OS, v7.1 (Nougat), it flaunts a 5.2 inches FHD (1080 x 1920 pixels) display with a pixel density of ~424 ppi. 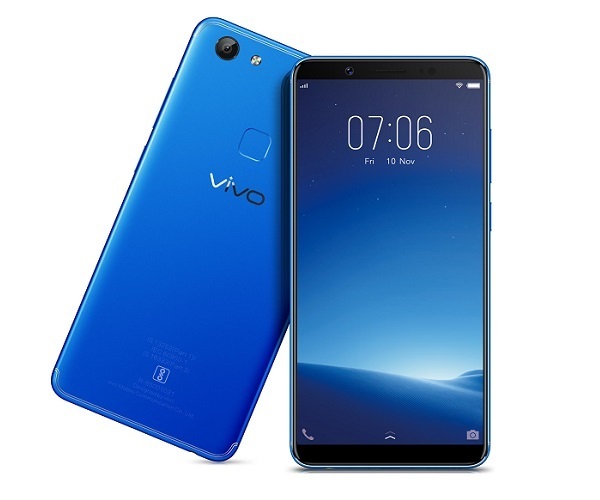 For photography, it features a dual camera setup at the back, it has 12MP+8MP rear autofocus camera with dual tone LED Flash and there is a 16 MP front-facing camera with LED flash as well for video calls and selfies, for connectivity, it supports GPS, Bluetooth, Wi-Fi, LTE, and USB Type-C OTG support.